Happy summer! Check out the places to be in Baton Rouge this June. 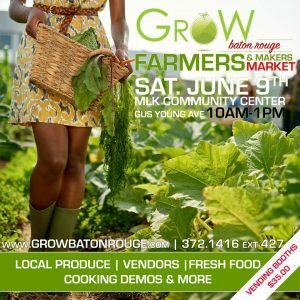 What: A market with food, vendors, food demonstrations and more. 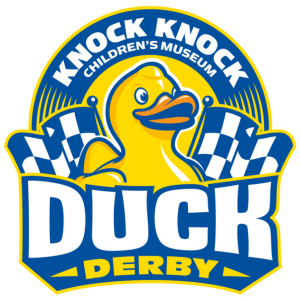 What: An inaugural rubber duck race with three winners who will receive family friendly prize packs. 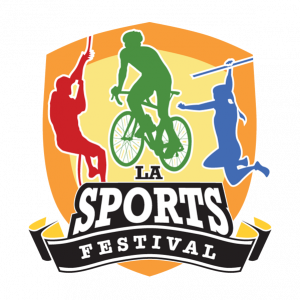 What: A festival including 10 sporting events, activities and music on Saturday night. 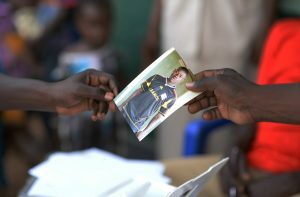 More info: Visit http://www.lasm.org/visit/hours-admissions/ for information on admission and hours. 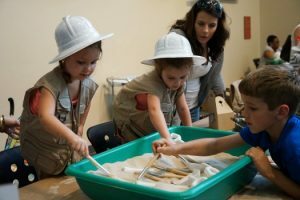 What: Hands – on educational dinosaur activities and a lineup of planetarium shows. What: A gallery and silent auction fundraiser to benefit a September mission to Kenya.